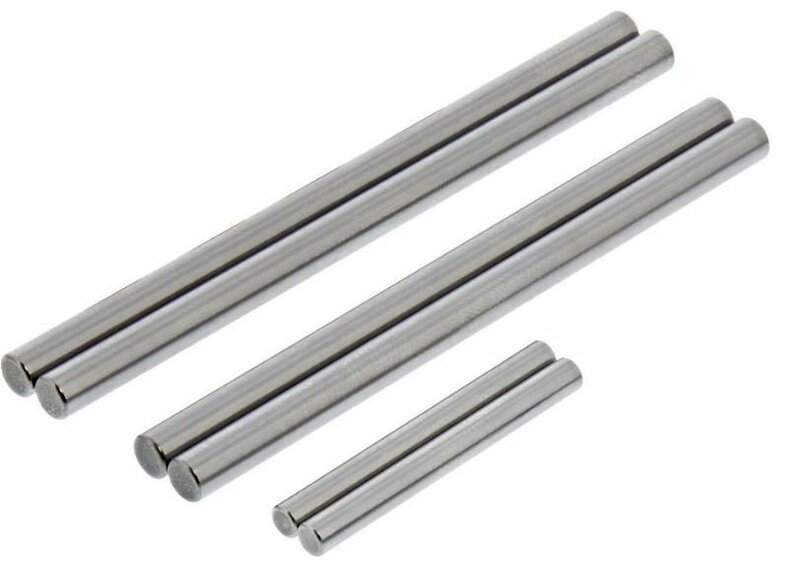 This is an optional custom Titanium Hinge Pin Kit, and is intended to upgrade the stock pins for the Kyosho MP9 TKI4 1/8 scale buggy and truggy. these hinge pins are machined from precision ground 6AL4V Grade 5 titanium stock and polished to a fine finish. Racers stand to gain the most performance from weight reduction up to 45%, and these hinge pins are another option to add a racing edge to your favorite car or truck.